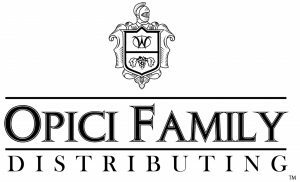 NOW SELLING CIGARS!! 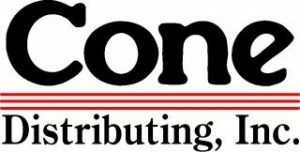 Check out our Facebook Page for updated information and pictures on new arrivals! Get CRAFTY! “Thursty Thursday’s” Tastings EVERY WEEK! And a Monthly Raffle, inquire within..
PATIO BAR or MANCAVE, and even better for those Awesome BOTTLE SHARES! We keep lots of cold brew so you and your friends can come in and Tap’A Cap while you Mingle and Shoppe for your favorite Craft Beer and Wine (as well as a few new ones). Great for bringing your out of town guests and for Bottle Sharing. We also sell SINGLES on nearly every thing in stock.. Again, You’re Welcome! 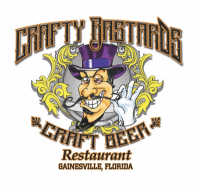 Check us out, about 10 minutes from nearly anywhere in Gainesville, AND when you spend $30 you receive a $5 coupon for your next draft at Crafty Bastards Restaurant. 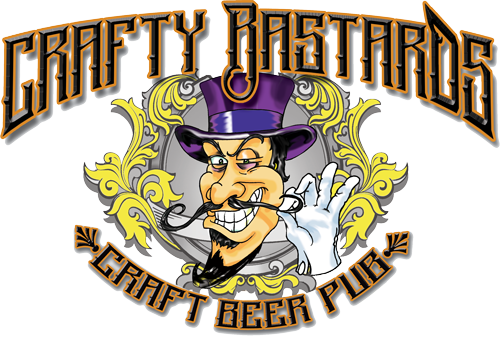 Thursty Thursday’s – FREE Craft Beer Tastings EVERY THURSDAY 6p-8p! Check out and LIKE CB Bottle Shoppe FB and Instagram for details! Text “CRAFTY” to “43506” for Weekly Event reminders, updates and NEW beer deliveries. Do It Now! !